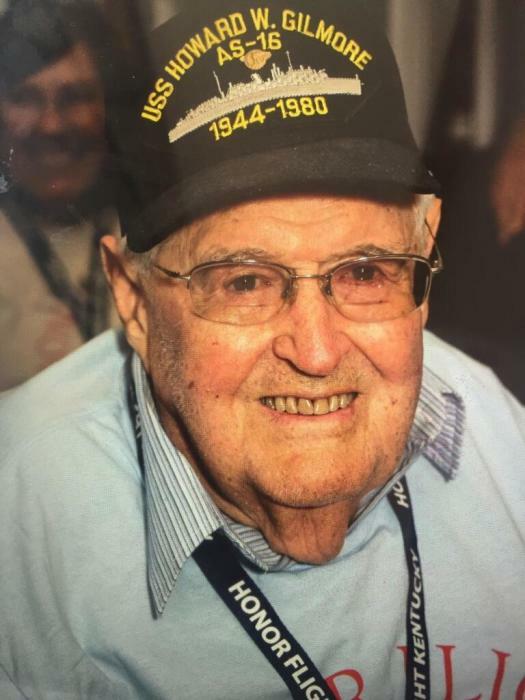 David Raymond Young Jr., 91, of Danville, passed away Wednesday, April 3, 2019 at his home. He is preceded in death by his loving wife, Dorothy Young. David was born on January 29, 1928 in Landrum, South Carolina to the late David Raymond Sr. and Minnie Briggs Young. David was a Veteran of the U.S. Navy, serving in World War II. He worked as a Foreman at NorthFork Southern for 38 years until he retired and loved to farm. Surviving are two daughters, Debbie Holman (Ernie) of Danville and Pamela Long (Michael) of Lexington; four brothers, Franklin Young (Jo Ann), Russell Young (Earlene), Donald Young (Elane) and Stanley Young (Dawn), all of North Carolina; two sisters, Elizabeth Whiteside of South Carolina, Shirley Pressley of North Carolina; four grandchildren, Cory Holman, Kelley Hammond, Tiffany Long and Amber Middleton; nine great-grandchildren, Chase Middleton, Avery Holman, Grant Holman, Madelyn Hammond, Kendall Hammond, Hunter Rogers, Teagan Turner, Tiberius Turner and Legion Turner and many nieces and nephews. Along with his loving wife, Dorothy, David is preceded in death by a brother, Arnold Young. 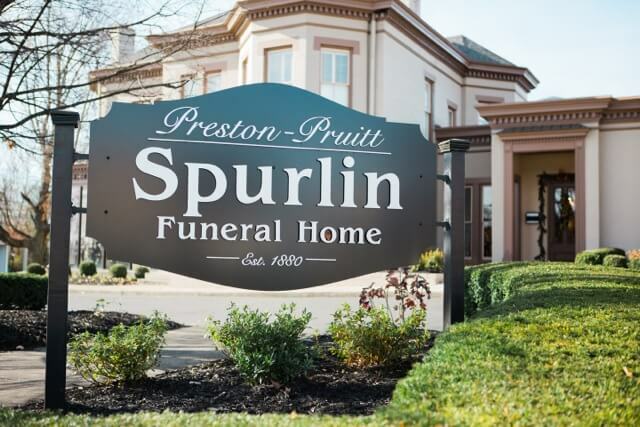 Funeral service will be held at 11:00 AM on Monday, April 8, 2019 at Preston Pruitt Spurlin Funeral Home. Burial will follow in Bellvue Cemetery. Visitation will be held from 5-8PM on Sunday, April 7, 2019 at Preston Pruitt Spurlin Funeral Home. Pallbearers are Nathan Hammond, Cory Holman, Jack Tussey, James Turner, Ernie Holman and Danny Proffit.